Stoke City’s season has lurched from mild promise to mid table obscurity, with a 1-0 defeat at home against West Brom doing little to fire the fans’ imagination. Gary Rowett’s dismissal saw Luton Town manager Nathan Jones recruited, but he’s bagged just one win in six and has seemingly simply picked up where his predecessor left off. In their 1-0 defeat they looked toothless, offering little in attack despite not playing badly. They didn’t look a class below their opponents, but while the Baggies hold very real dreams of a trip to Old Trafford next, Stoke City can only hope to go there in the cup. They’ve failed to deliver on their promise and several big money players are not performing. One came in for particularly criticism last night, with Sam Clucas angering fans with a tepid display in the middle of the park. He was intent on passing sideways and backwards, never looking positive on the ball at all. That’s exactly the sort of thing that fans notice and seize upon, which is exactly what they did, as you can read below. Don't know where to start with that game. 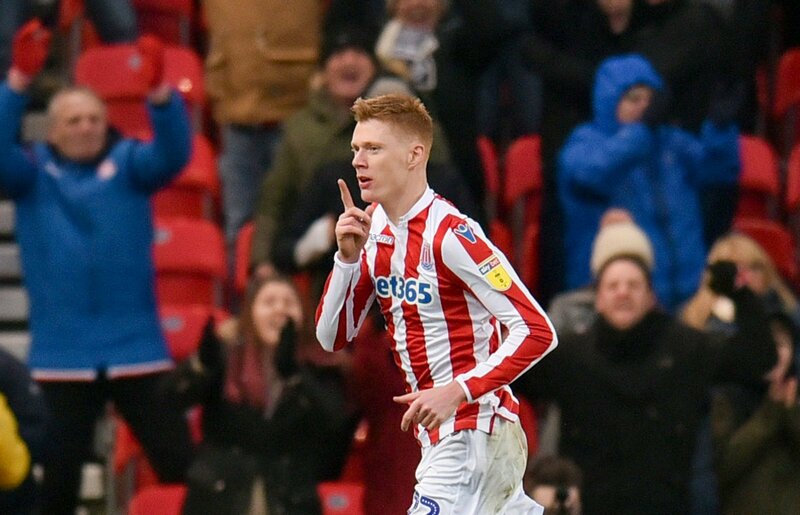 McClean was useless, Clucas couldn't pass wind and we had 1(?) shot on target to add to out 1 shot on target versus Hull? Why the hell would anyone leave a £12m striker on the bench and bring on a CB up top? So so poor at the moment ???? Oh def agree; perhaps too late by then. Clucas is shocking. He showed arrogance and a total lack of humility, and lost the fans with the bojan/delap comments. He actually lacked character. By the looks of it he also wasted yet more money on the likes of clucas and woods.